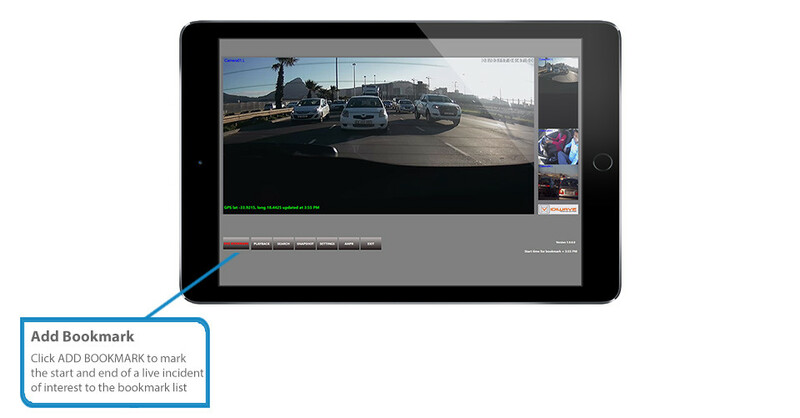 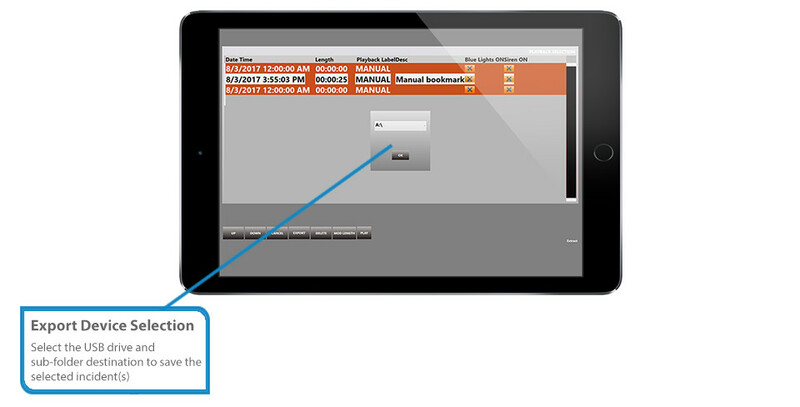 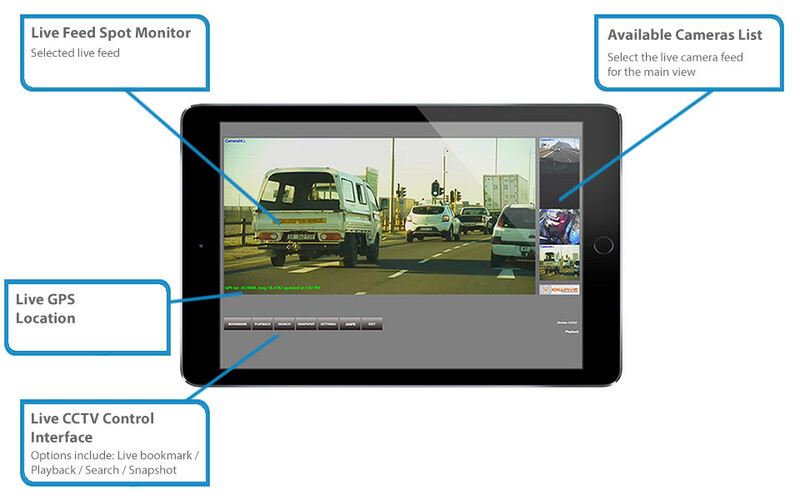 Vidi-Sync Patrol HD™ is our tablet touchscreen software interface that allows police officers to have local access to and interact with their in-car Mobile CCTV system. 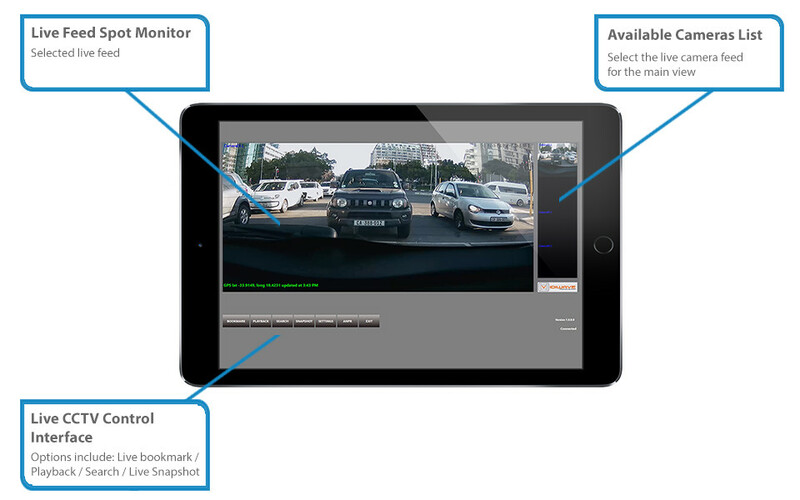 Their in-car CCTV system records video evidence from all the live vehicle cameras, including their ANPR & Body-Worn officer protection cams. 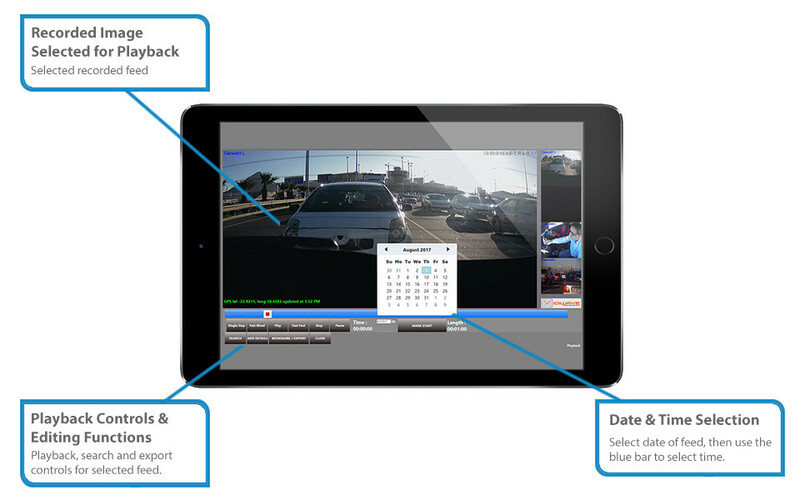 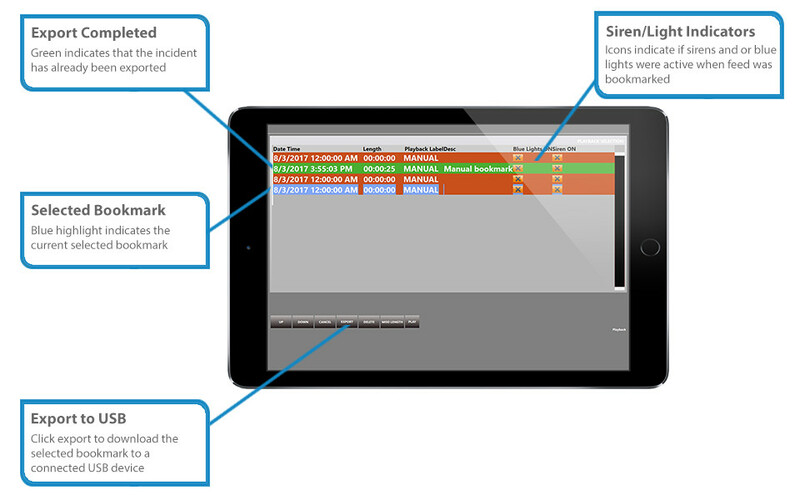 This provides police investigators with an integrated chain of evidence relating to all their voice and video, whilst the officer is out on-patrol. 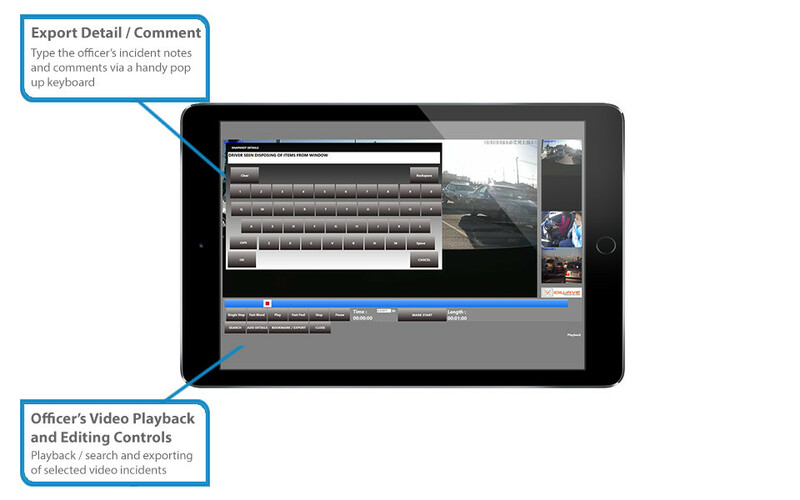 In addition, it also provides senior officers at Police Command & Control Centres with the ability to dial-in LIVE via 3G to support police officers at risk, when they are responding to real-time incidents on the streets.